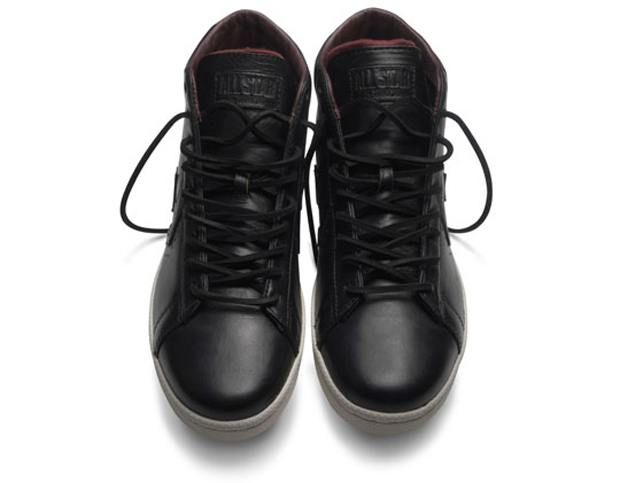 The Converse Blog: Converse Dr. J Pro Leather Horween Leather. 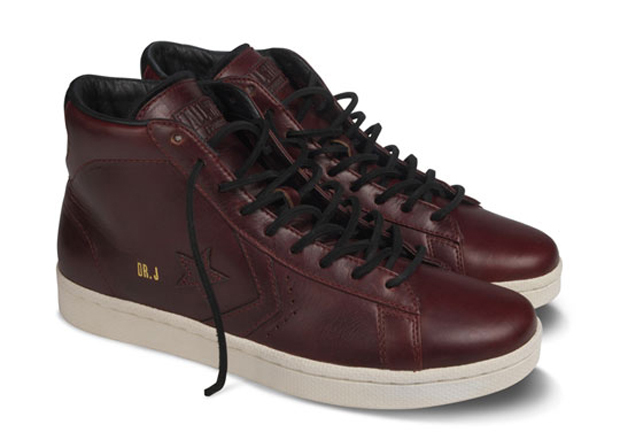 Converse Dr. J Pro Leather Horween Leather. Converse continues to expand their First String line with the upcoming release of two new colorways of the Dr. J Pro Leathers. This time they get a upper curtsy of Horween Leather from Chicago. 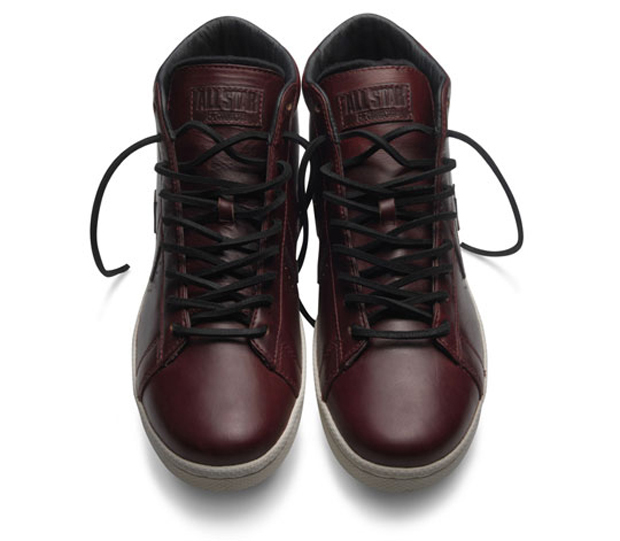 Look for the Black/Burgundy colorway to drop on September 10th and the Burgundy/Black colorway sometime in November. 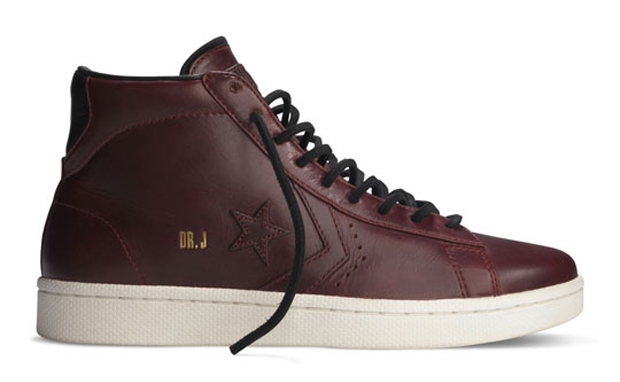 Just like the last Pro Leather release these feature the Dr. J personal touch with gold foil on the side. I usually try to bring you all different Converse coverage then everyone else, but these are just too stinkn' nice to miss haha. Enjoy! where can I order online ????? 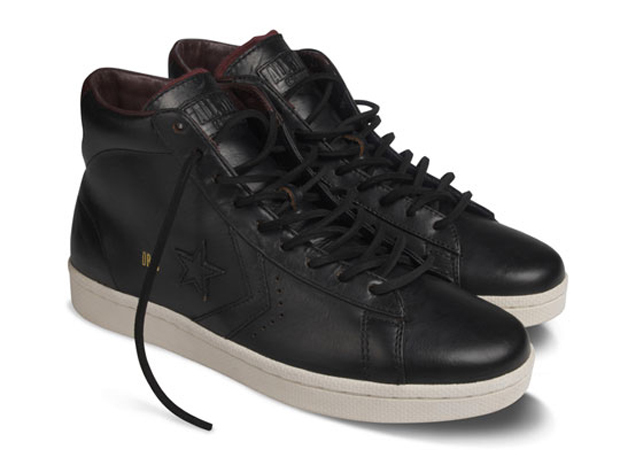 Converse Star Classic Pro Mid. Converse Dennis Mesh Athletic shorts.